The United States in the 1930s – a time of the Great Depression. Rows of people out of work, and, at the same time, that amazing industrial design which manifested itself everywhere, starting from trains to armchairs. A period that is known by the name of Art Deco. 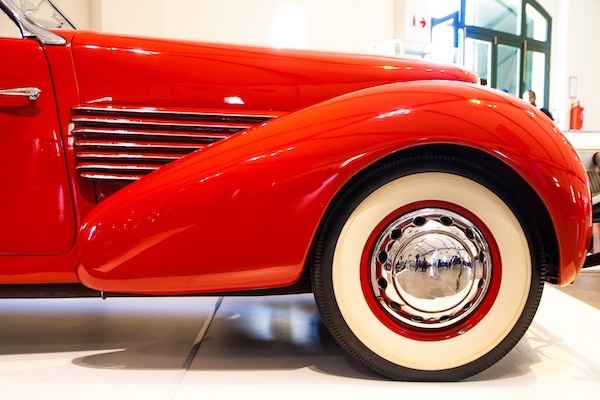 In the automotive industry, it was also a time of innovation. The Citroën Traction Avant had come out in Europe – the first front-wheel drive production vehicle in the world, while Detroit was still pumping out archaic cruisers with drum brakes. 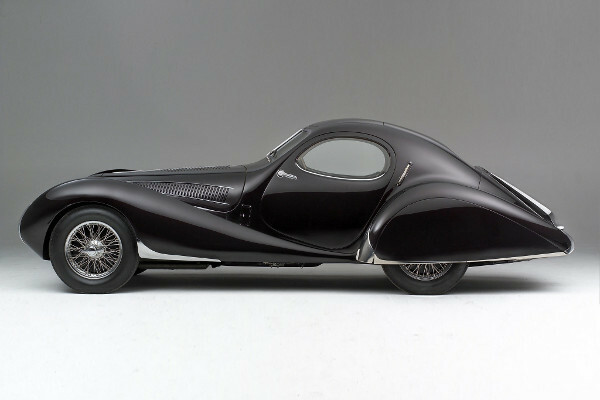 However, one manufacturer decided to create an ultra-modern car that catches everyone’s attention even today, 80 years later. 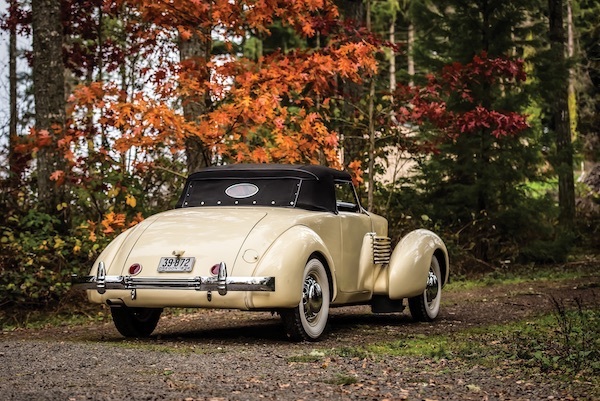 This is the Cord 810 – one of the most beautiful American cars ever produced. 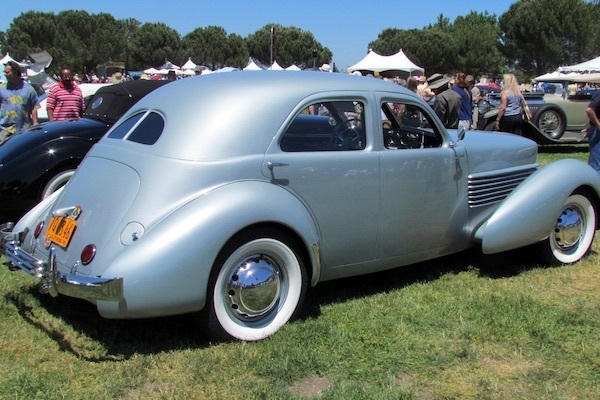 Cord was a company that, in terms of size, could be compared to a design studio rather than to a real car manufacturer. Actually, it wasn’t an entirely independent car manufacturer – the Cord brand belonged to the Auburn Automobile Company. 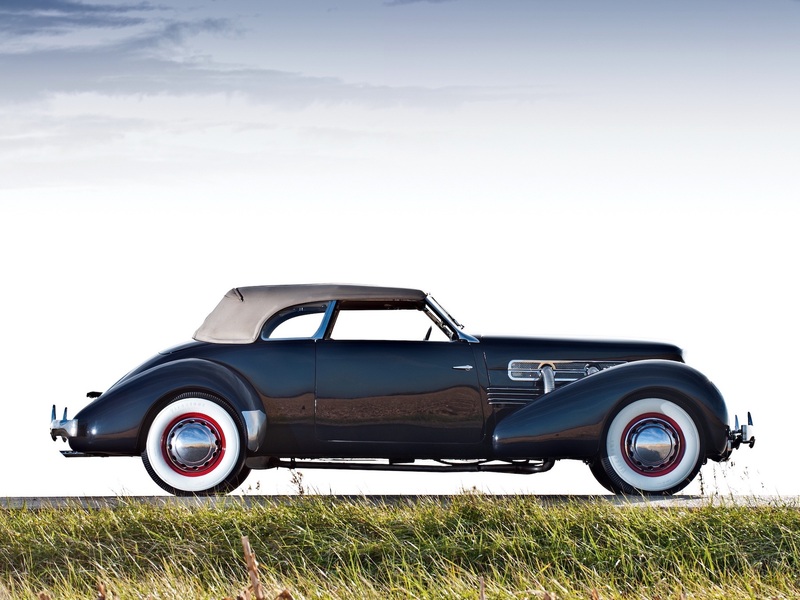 It produced luxury cars, including the Duesenberg, but this brand couldn’t compete with the Big Three. And when the Great Depression began, not many people were buying luxury cars. Auburn needed something new, something luxurious and highly innovative that could save the company from its desperate financial straits. Of course, an innovative car could not be cheap. The design work for the car was headed by Gordon Miller Buehrig, who had the idea of creating a small Duessenberg, whose popularity was shrinking with the onset of the Great Depression. Apparently, even the best make mistakes. 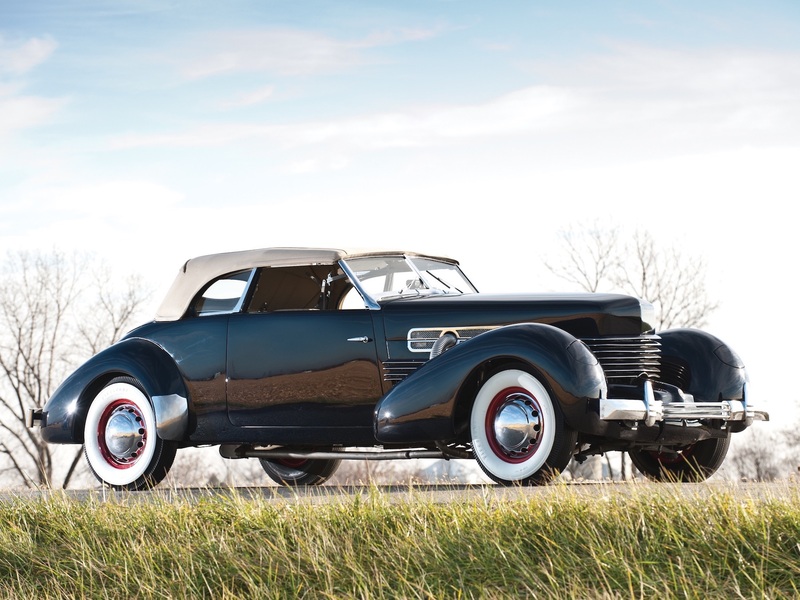 Buehrig offered examples of his car idea to Harley Earl – the king of General Motors design himself, who at the time was also his boss. However, he concluded that the proposed idea was not viable. Boy, oh boy, was he wrong that time. Buehrig had an idea that was unheard of at the time: headlights that subtly rose up from somewhere over the wheels, instead of being perched on the front wings like the eyes of a frightened dog. 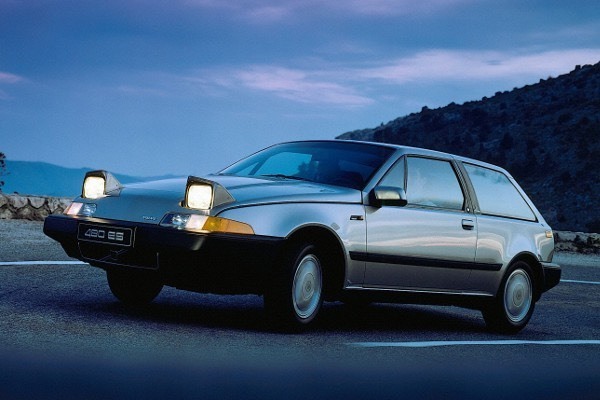 Yes, the Cord 810 was the world’s the first car with pop-up headlights – an invention that was ultimately taken out by the safety requirements in the late 1990s. However, there were no safety requirements back then, and luxury lies not only in the design. 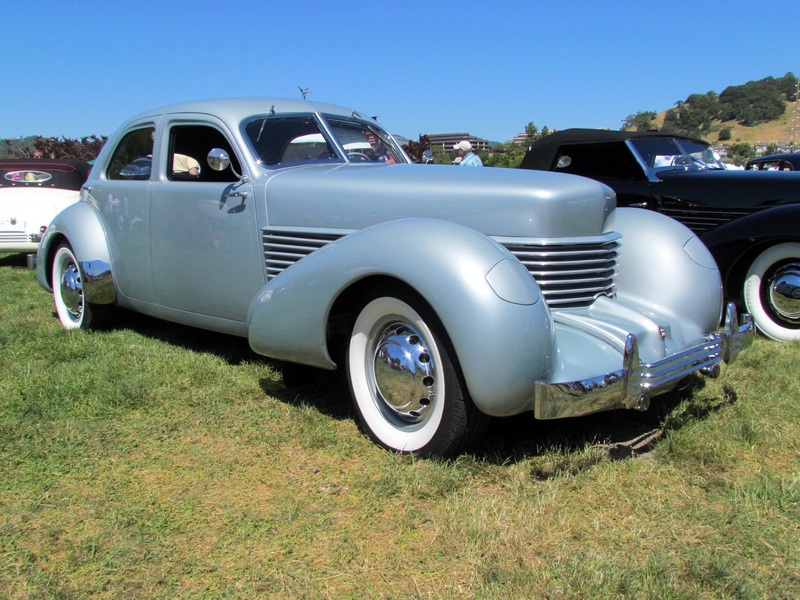 Therefore, the Cord was also extremely innovative – it was a front-wheel-drive car with the independent suspension, and its supercharged V8 engine had 170 horsepower, while the regular version had 125. Those are very good results for a time when mass-produced cars still resembled carriages, and the Cords that have survived to this day still manage to keep up with modern traffic. Another one of the technical innovations in the 810 was the semi-automatic transmission, which, due to its structure and placement in front of the engine (just like the Citroën Traction Avant), allowed the car to be lowered to the point that it no longer needed footboards. 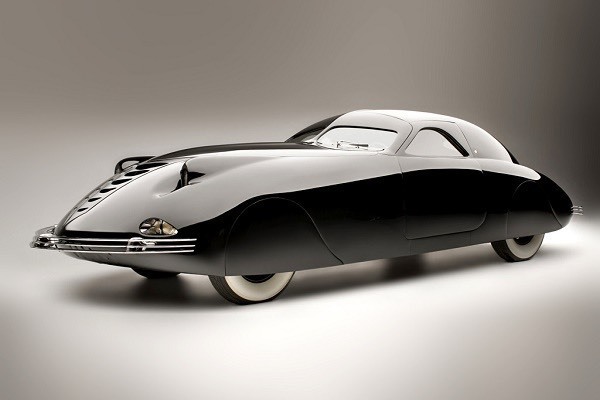 That, together with the slick front, the “coffin nose” engine bonnet, and the low-profile silhouette of the car, allowed for the perfect synthesis of design and technology that was introduced to the world in late 1935. And the newly launched 810 changed people’s understanding of cars a bit. 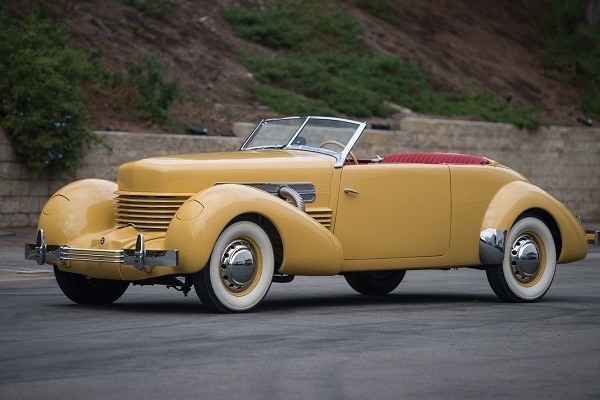 Next, to the Cord, all other cars seemed outdated, and one of the best-known descriptions of the model was that “it didn’t look like an automobile. 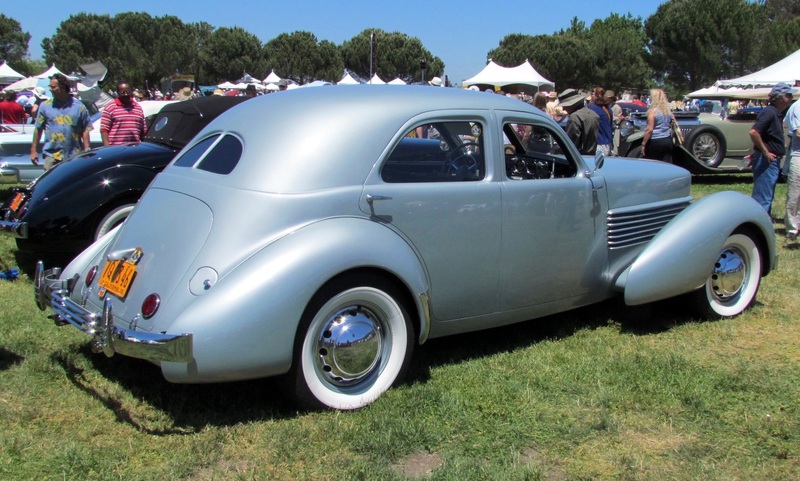 Somehow it looked like a beautiful thing that had been born and just grew up on the highway.” The Cord 810’s design had no parallel until well after World War II, and perhaps the closest thing to it was the Tucker. 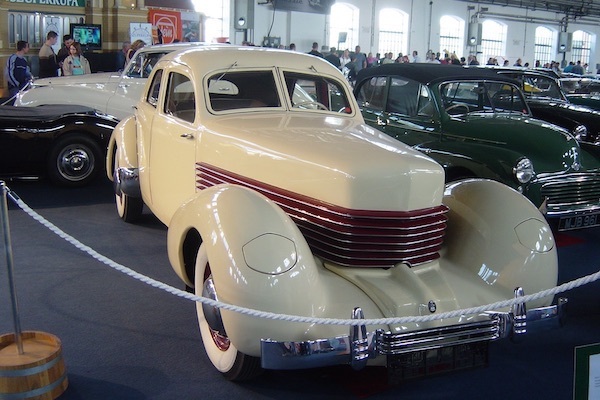 There was a reason why the 810 was the “Baby Duesenberg” – its interior featured expensive wood trim, it was one of the first cars in the world to come with radio as standard equipment, and the seats were more comfortable than the armchairs in the Empire State Building. Incidentally, one of the Cord 810 versions was called just that – the Armchair. The model was given the name because it had four separate seats in the cabin that looked like modern armchairs. 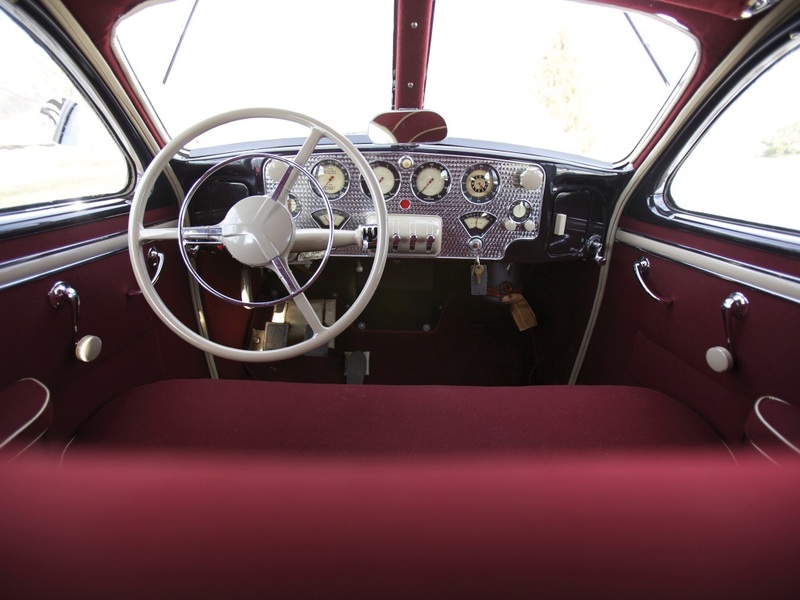 The Armchair didn’t sell as well as the standard 810 – two bench seats were still more acceptable to the wealthy customer than four separate seats. However, the Armchair was essentially the pioneer of modern automotive interior design – not a single production car had ever had separate seats (especially in front, like we have in cars now) before then. Because of its rarity, the Armchair is now more expensive than the regular Cord 810 models. You can buy a standard 810 for about $70,000, while the Armchair version might cost you around $85,000. 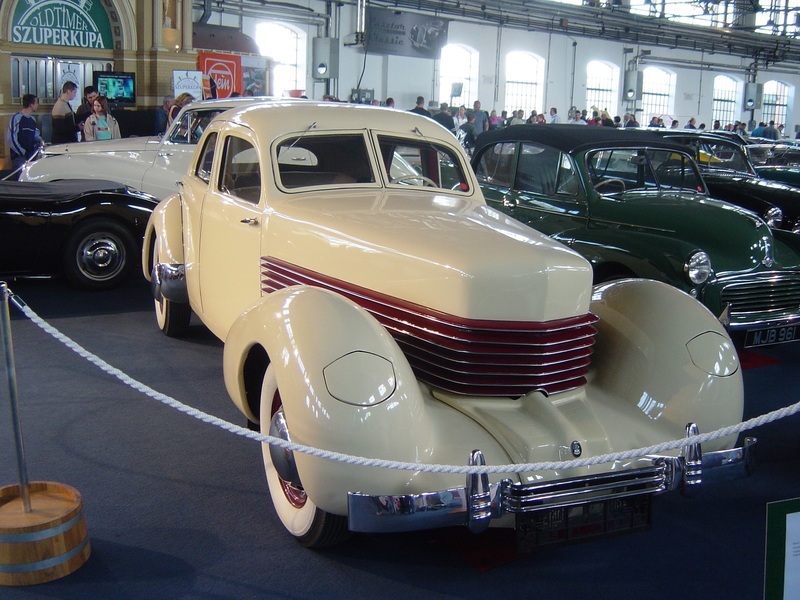 The Cord 810 was manufactured only for two years, until 1937. 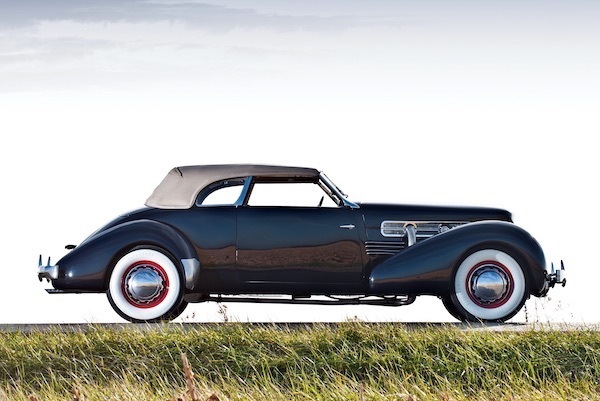 Auburn went bankrupt the same year, but the Cord name went down in history as one of the most charismatic and good looking American cars ever made. Is it worth buying one? If you ever wanted a Tucker 48 with a million-dollar discount and a much easier choice – then definitely yes. After all, there were only about 3,000 810s ever made.